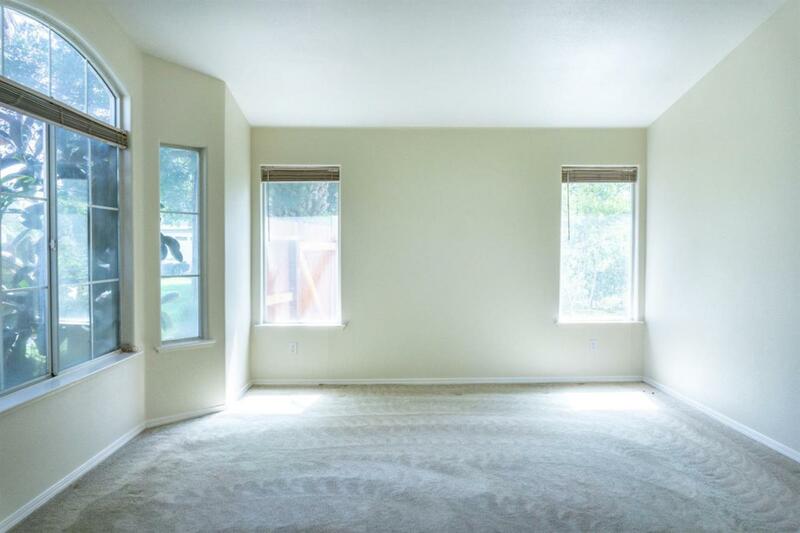 This quiet, 3 bedroom, 2 bathroom home has amazing curb appeal! 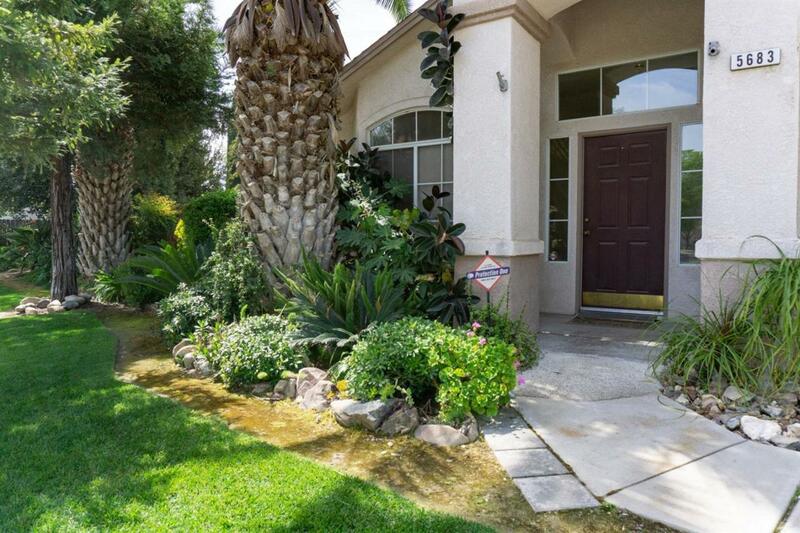 It's nestled at the end of a quiet cul-de-sac with a large lot and beautiful landscaping. The backyard is straight out of a magazine and boasts many fruit and citrus trees. It is great for entertaining, letting the kids play, or just relaxing in the springtime. Lined with a brick wall along the back, there is no lack of privacy in this backyard oasis. A side yard is a perfect place for a garden or to add some RV parking. 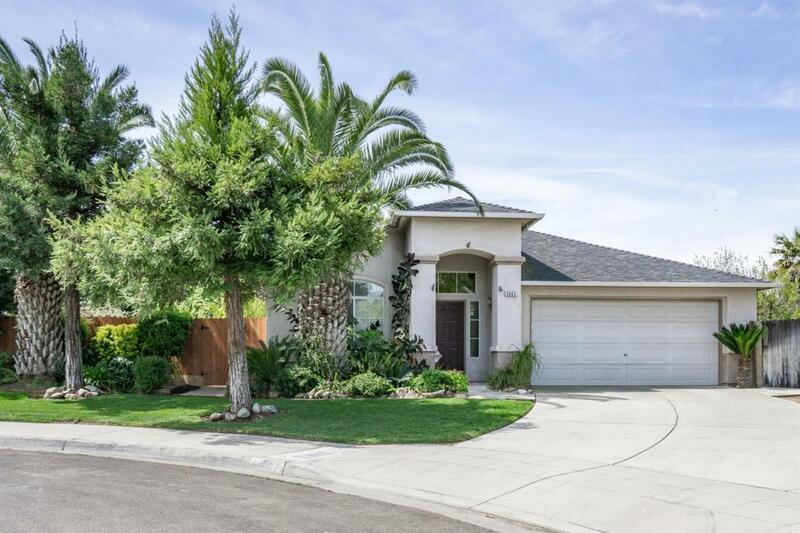 This home is well maintained and completely move in ready, with a formal living room and family room, indoor laundry, and a grand master suite. You will not want to miss this one! 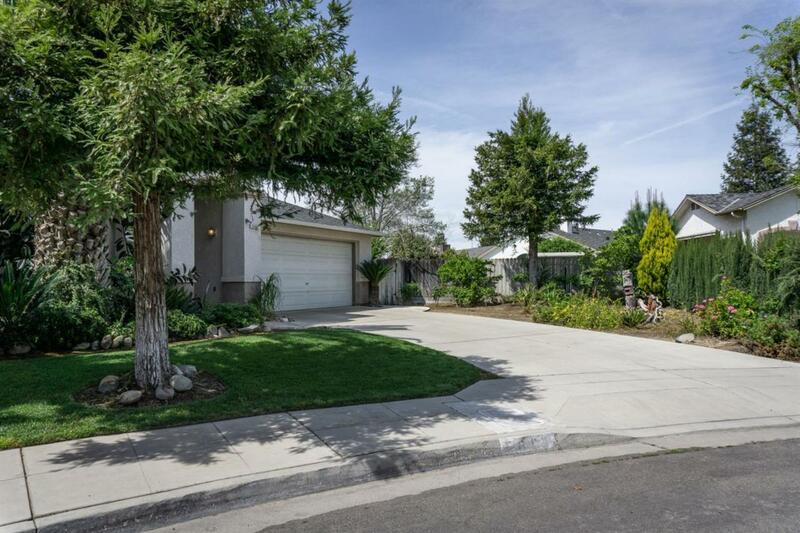 Listing provided courtesy of Daniel Van Staaveren of Keller Williams Fresno.